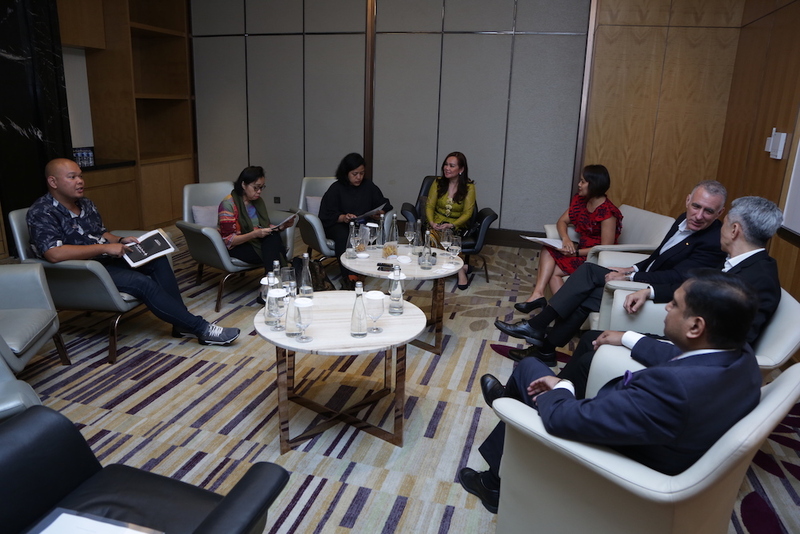 The Westin Jakarta, part of Marriott International (NASDAQ: MAR) is playing host to 30 Marriott International hotels across Indonesia that are joining forces in hosting an exciting B2B event to celebrate Global Meetings Industry Day. 248 Jakarta-based Meeting Planners have been invited to meet and discuss opportunities and learn together with their Marriott International Hotel partners. The celebration will also continue with a cocktail event in the evening to where signature restaurants from participating hotels will showcase their food and beverage offerings. 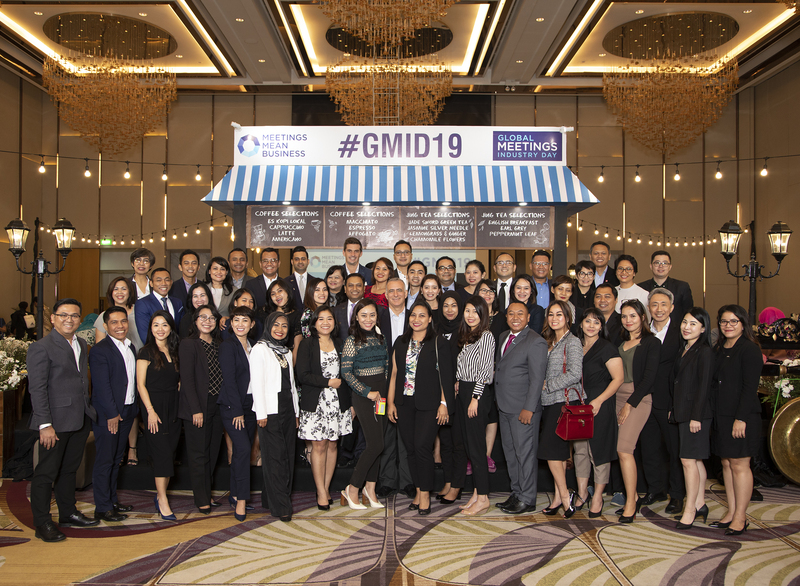 “Marriott International is committed to highlighting Indonesia as a destination for Meetings and Conventions with 48 open hotels and 34 openings in 2019,” said Arun Kumar, General Manager of The Westin Jakarta as the host hotel for GMID 2019. 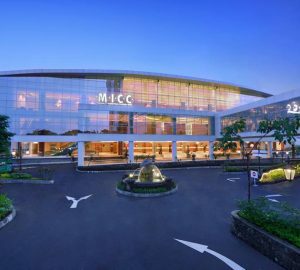 “We look forward to creating many more activities for MICE business, especially for helping our sister hotel Sheraton Senggigi Beach Resort in Lombok that started recovering their inbound business. The expansion of Marriott International in Indonesia will be also in Belitung, Bintan, Balikpapan and many more to give many more options for our clients to have their events in Indonesia instead of abroad” Arun Kumar added. 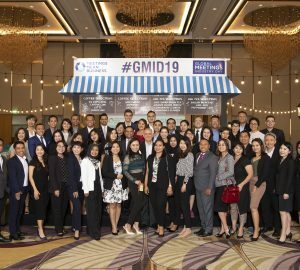 During this GMID 2019, clients will also be introduced to “Triple Perks”, a Marriott Global initiative that enables customers to enjoy three value-added bonuses for every event booked. The booking window is from today until 15 September 2019 for meetings held by 30 September 2019. To reward our clients further, Indonesia specifically will be offering additional benefits via “Triple Perks+” which then allows customers to choose three out of the five available perks as the benefits they can get by confirming their event or meeting. 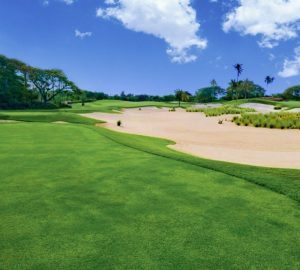 The benefits to choose including 5% off master-billed rooms, complimentary internet in the room, Triple points on eligible revenue, 5000 points signing bonus and many more. 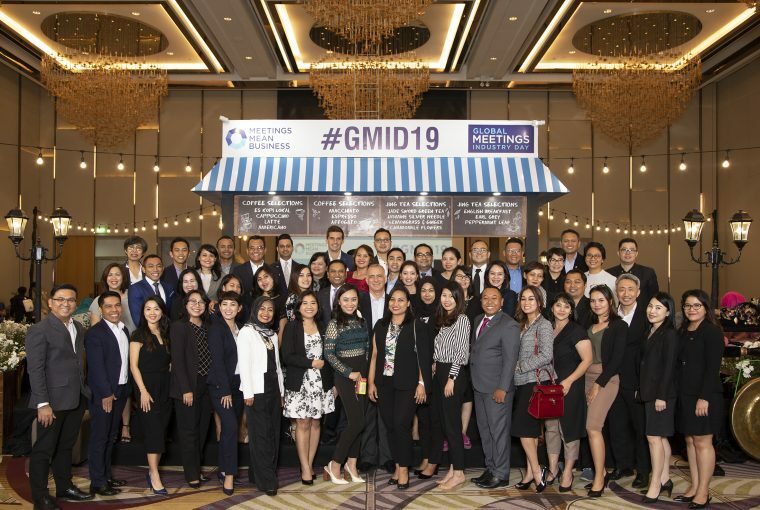 GMID brings together leaders from across the meetings and events industry to showcase the real impact that business meetings, conferences, conventions, incentive travel, trade shows, and exhibitions have on people, business and communities.